This is ideal if you wish to relax and detox your body for a natural healthy glow. Using virtues of Terres Précieuses that is composed of natural clays, essential oils, precious stones and metals, the treatment indulges you thoroughly. The service is preceded by a thorough consultation with the stylist wherein the clay and ingredients will be chosen depending on your skin type to give you best results and rid you of beauty blues. Insta Clarity Laser service works wonders on your skin by visibly reducing uneven skin-tone, hyperpigmentation, tan and freckles. It is a no down-time service where the pigment absorbs the laser energy and gets fragmented within the skin’s tissues, thereby leaving you with perfectly smooth and even skin tone. 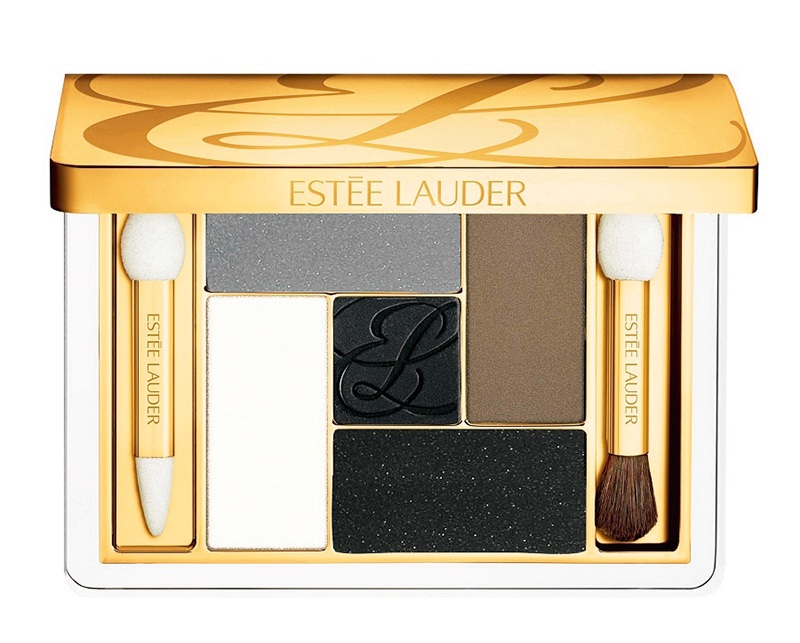 Brighten up tired eyes with Estée Lauder’s three-minute beauty signature Fatigue Fighter tips. Mix NEW Advanced Night Repair Eye Serum Infusion with a small amount of Double Wear Concealer and apply mixture to entire under-eye area. Brighten eye area by patting additional concealer under arch of brow to outer corner of eye and along the top of cheekbone. For extra glow, use Double Wear Brush-On Glow BB Highlighter. If you are set to let your hair down, make sure they’re bouncing and shiny! 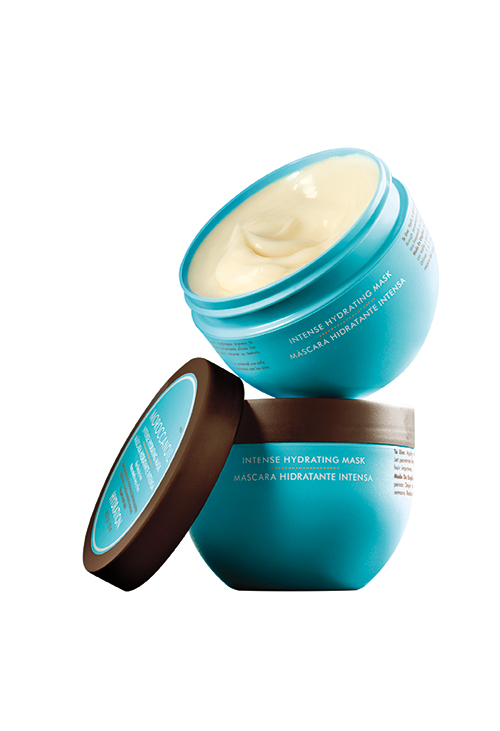 Indulge in the Moroccanoil spa for your locks before you head out for a night of fun. A relaxing head massage with Moroccanoil Treatment is followed up with a wash with the Hydrating Shampoo, application of Hydrating Mask, rinse and a blow out by the experts to suit your style.